Anna grew up in Germany and worked as a film finance lawyer in Los Angeles before serving as Dean of Admissions at the University of Chicago Law School. Currently based out of Los Angeles, she has been working pro bono with veterans applying to college and graduate school for over a decade. Anna has a B.A. from Columbia University and a J.D. from the University of Chicago. 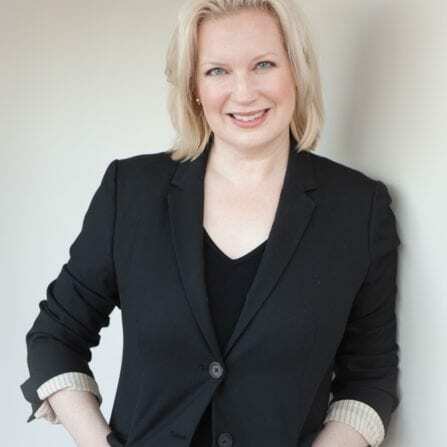 She is the author of the books ‘How to Prepare a Standout College Application’ (Wiley) and ‘The Ivey Guide to Law School Admissions’ (Harcourt).